There is a vast range available! We keep a seasonal selection in stock, for instance; jackets, shorts, jerseys and gloves, overshoes, arm/knee/leg warmers, skull caps. But if it’s not in stock, it’s easily ordered in. No matter which style of bike you ride we can offer clothing to suit. For ladies, gents and kids we can keep you cool, warm and dry, whatever the weather or time of year. Small and packable, the Oslo waterproof jacket stuffs into its own carry bag for protection against heavy down pours. 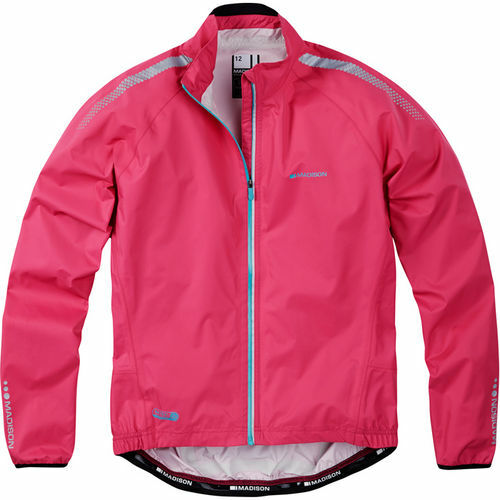 2.5 layer construction is fully taped and waterproof, windproof and breathable. Large zippered rear pocket roomy enough to store all of your essentials. Elastic for perfect fit, air vent ventilation system, gel cushioning protects from shocks and vibrations. Terry Towelling thumb to wipe away sweat. Ulnar-nerve protection. 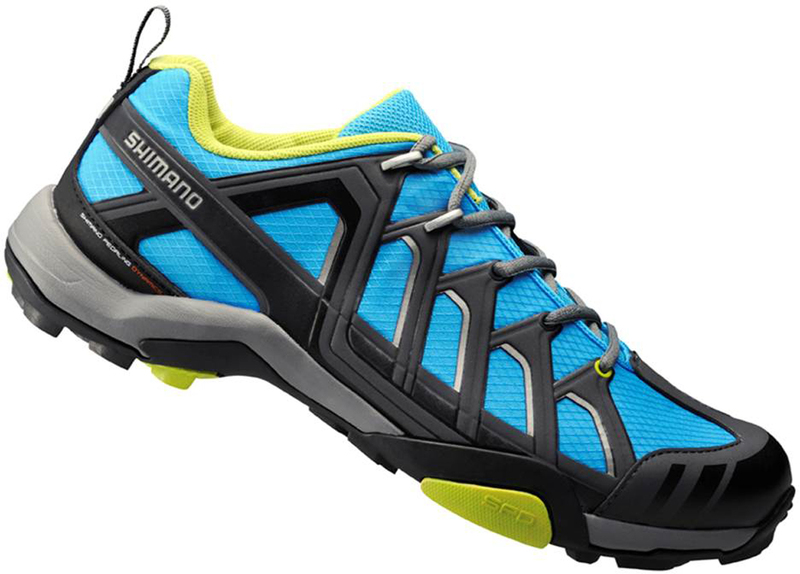 A versatile multi-purpose trail, touring and leisure SPD shoe. Suitable for off or on road adventures. Stretch resistant fine and flexible lightweight and breathable mesh with synthetic leather panels for added durability.